Moody Gardens: Worth most of a day of your trip, Moody Gardens is one of the icons of Galveston featuring the three pyramids which consist of a Rainforest Museum, Discovery Science Pyramid, and the Aquarium Pyramid housing one of the largest collections of fish and sealife in the world. Also not to be missed is the amazing RideFilm Motion Theater, 3-D IMAX, and the paddlewheel cruise. 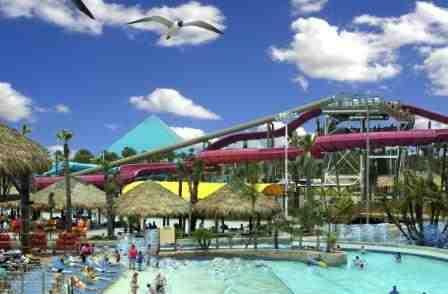 Schlitterbahn: Prepare for a waterpark experience unlike any other! Schlitterbahn is 65 acres of watersliding fun and excitement sporting over 30 different attractions including such rare slides as uphill watercoasters and much more. The Galveston Park is brand new since March of 2006 and is ready for your group to join in the fun! Kemah Boardwalk: Don’t come to Galveston without visiting Kemah. Turn your group loose on the 42-acre complex which houses restaurants, shopping, midway games, a ferris wheel, a roller-coaster, and even a speedboat ride. 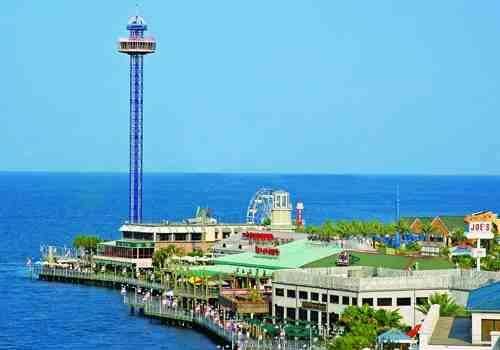 Kemah is a lot of fun that your group will not soon forget! Other Activities: Other activities include but are not limited to a meal at Joe’s Crab Shack or the Rainforest Café, and shopping time at the Surf Shops close to Kemah Boardwalk. Many of our groups link this trip to Houston for added activities and fun. The drive is only one hour and there is just as much if not more fun things to do in Houston. 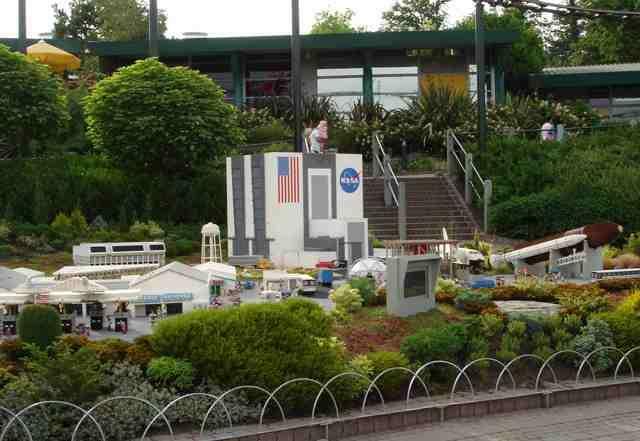 For more information on Houston, click our Houston information page on the main trips page.